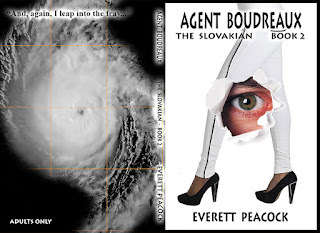 everett.peacock.com: AGENT BOUDREAUX series is LIVE! 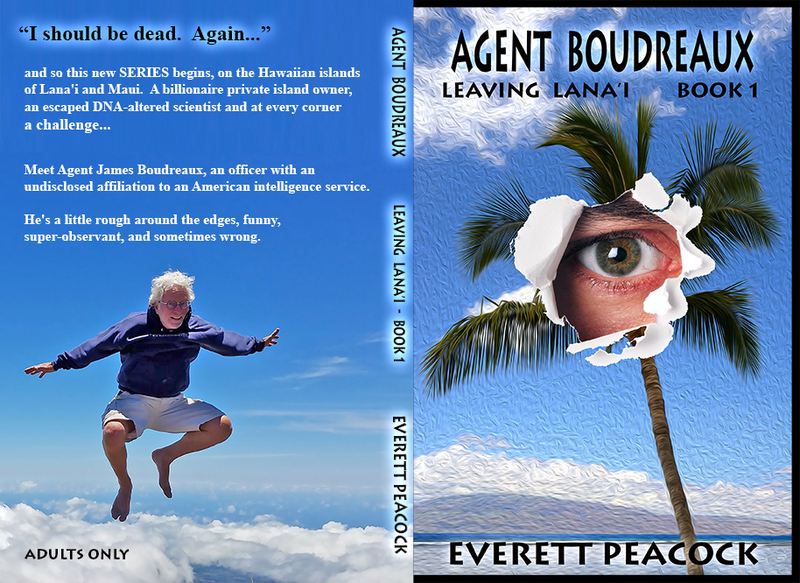 AGENT BOUDREAUX series is LIVE! 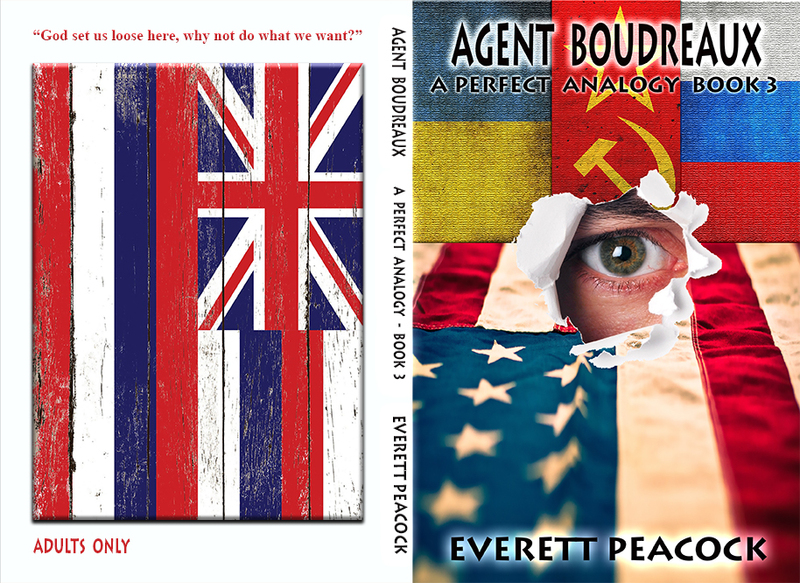 undisclosed affiliation to an American intelligence service. 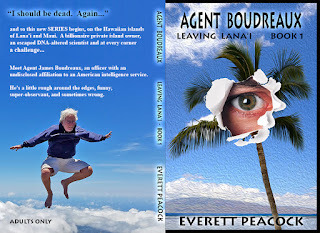 "And, again, I leap into the fray..."
Enter, the Slovakian, perhaps the real mastermind behind whatever it is going on in Prince Talbert's underground lair, on the island of Lana'i. Their early experiments have Boudreaux unable to resist. "I try not to stare, but that's never stopped me before"
"God set us loose here, why not do what we want?" 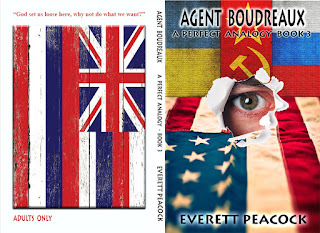 The ambitions of Talbert and the Slovakian are far broader than Boudreaux or his Langley handlers could ever imagine.